Done-In-A-Day is a series of projects that provide assistance to non-profit agencies by offering volunteers and/or resources for community-based events on a short-term basis. Done-In-A-Day volunteers have assisted with local community organizations such as Abby’s House, United Way, Habitat for Humanity and many others. The Little Black Dress Initiative (LBDI) is an awareness and fundraising campaign about the effects of poverty on society. LBDI is a week-long endeavor – this year taking place from February 25 through March 1, 2019 – where JLW members will be wearing one black dress, for five consecutive days, illustrating the impact of limited resources on access, opportunities and self-esteem. In February 2014, the Junior League of London pioneered the first Little Black Dress Initiative (LBDI) with the goal to “Make Poverty Unfashionable.” While their fellow Londoners were attending London Fashion Week that month, local Junior Leaguers were wearing the same black dress evert day to work, parties, dinners, and events to raise funds and increase awareness of poverty in the city. Since its inception, the initiative has been adopted by over 80 different Junior Leagues around the country. 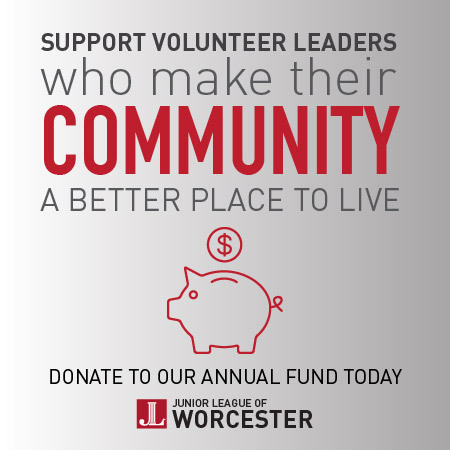 In 2019, JLW will award scholarships to one or more Worcester-area female graduating seniors who have demonstrated outstanding volunteerism or community service during their high school careers. These scholarships are a reflection of the belief of JLW members in the value of “doing” for the community. Awarding the scholarships is a way of expressing our admiration for the young volunteers working in local organizations. Application guidelines are posted here along with all details needed to email or postmark submissions and needed letters of reference by Feb. 22, 2019. If the meantime, if you have a question concerning the application or the requirements, please contact the JLW Scholarship Committee at info@jlwma.org. We can't do it without you - it's that simple. 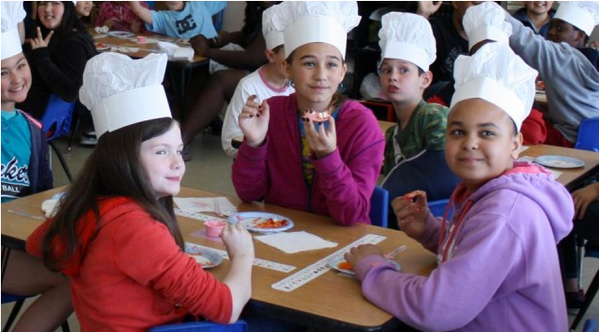 Your support helps us continue to deliver the programs and services that make Worcester a better community for all of us.